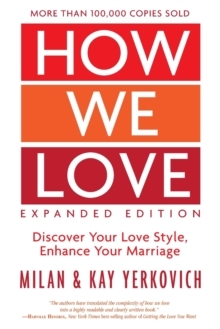 With more than 100,000 copies sold, this new edition of the revolutionary guide to how attachment in childhood shapes our approach to marriage now features an updated cover, additional diagrams, and expanded content. 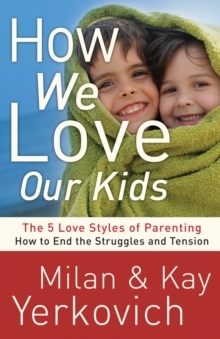 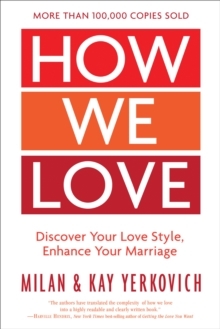 Based on the authors' combined decades of marriage and family counseling, How We Love helps readers identify core relational patterns and create a clear, personalized plan for relationship growth. 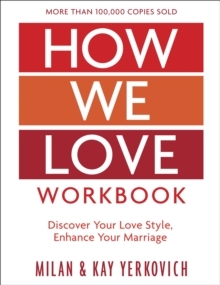 Readers will find immediate solutions to marriage problems and helpful, accessible principles for building a stronger, more passionate relationship.